A quick explanation of the options on OTK steering shafts. 38/50 and 45/55 refer to the positions of the holes for the steering tie-rod ends. 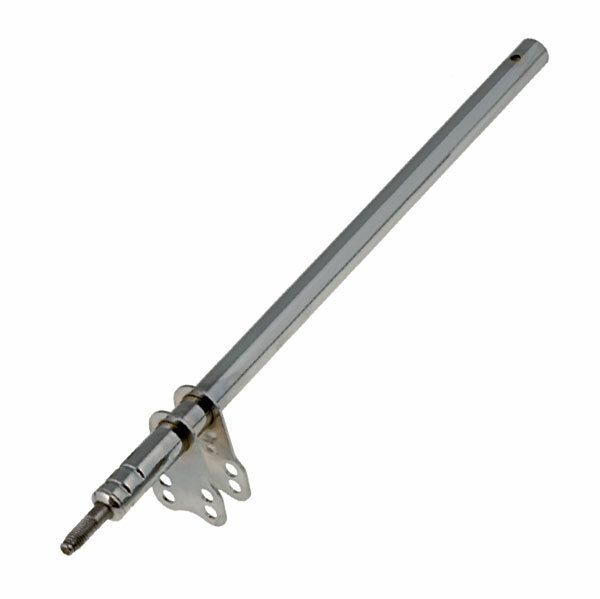 The standard steering shaft is 38/50 with a length of 470mm. 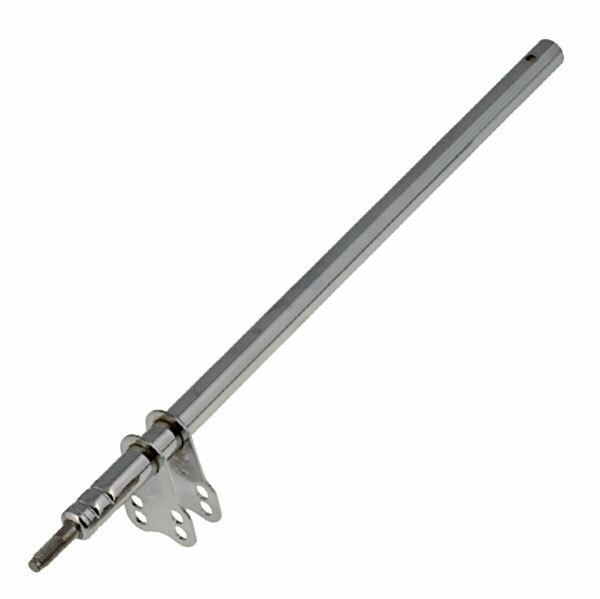 The 45/55 steering shafts are referred to as the “slotted” shaft due to the oval cutout on the steering arm. These shaft will allow you to “slow” the steering relative to the standard shaft. 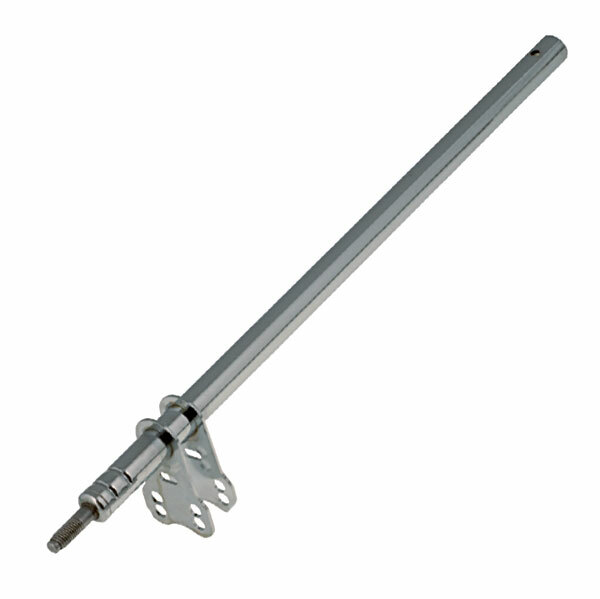 The standard shaft length is 470mm, the 490mm shafts are used to move the steering wheel closer to the driver.